McGowan Institute for Regenerative Medicine affiliated faculty member Joseph Glorioso III, PhD, Co-founder, CODA Biotherapeutics, and Professor and Emeritus Chair, Department of Microbiology and Molecular Genetics, University of Pittsburgh School of Medicine, is working on a gene therapy approach for treating chronic pain. CODA is developing engineered neurotransmitter receptors that are activated exclusively by orally bioavailable drugs to control the activity of hyperexcitable neurons responsible for chronic neuropathic pain. The gene encoding the receptor is delivered to dysfunctional neurons by proprietary viral vectors that are optimized for robust and targeted gene transfer. Standard neurosurgical procedures are used to administer these viral vectors directly to the neurons to be controlled. Once expressed, the engineered receptor can be activated by the drug to modulate neuronal activity. This enables the selective, tunable and reversible regulation of the receptor – and hence cellular activity – based on the dosing regimen of the drug. CODA is engineering receptors to have exquisite sensitivity for the pharmacological activator, which should dramatically limit off-target side effects that plague many pharmaceutical treatments. Katherine Malmo recently reported for PT in Motion the importance of physical therapy in the success of future regenerative medicine therapies. As regenerative medicine helps the body restore biological function lost to age, disease, injury, or congenital abnormality, it can be accomplished with the help of medical devices and organs, biomaterials, and cellular therapies. These latter treatment options need support through focused, personalized physical therapy to be successful. New research from the University of Pittsburgh School of Medicine and the UPMC Hillman Cancer Center sheds light on how tumors use the body’s regulators of immunity for their own benefit. Published in Nature Immunology, the findings could be used to develop the next generation of immune therapies to fight various cancers. McGowan Institute for Regenerative Medicine affiliated faculty member James Luketich, MD—Henry T. Bahnson Professor of Cardiothoracic Surgery, the Chairman, Department of Cardiothoracic Surgery, the Chief, Division of Thoracic and Foregut Surgery, the Director, Thoracic Surgical Oncology, the Co-Director, Lung Cancer Center, the Associate Director of Surgical Affairs, University of Pittsburgh Cancer Institute, and the Director, Mark Ravitch/Leon C. Hirsh Center for Minimally Invasive Surgery—is a co-author on the paper. 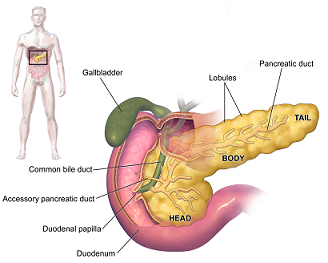 Total pancreatectomy with islet autotransplantation (TPIAT) is a surgical procedure used to treat severe complications of chronic pancreatitis (CP) or very high risk of pancreatic cancer while reducing the risk of severe diabetes mellitus. The 15th Annual Kadir Has Awards were held on Friday, March 22, 2019, in Istanbul, Turkey. 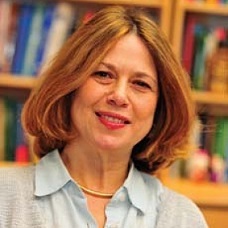 Member of the Science Academy, Ivet Bahar, PhD, received the “Kadir Has” Outstanding Achievement Award for her contributions to the development of theoretical and computational models for explaining the functional dynamics of biomolecular systems as well as mentoring and teaching a new wave of scientists. She was presented with the award by the Chairman of the Board of Trustees of Kadir Has University, Mr. Nuri Has, the Kadir Has Foundation President, Mr. Can Has, and the President of Kadir Has University, Dr. Sondan Durukanoglu Feyiz. 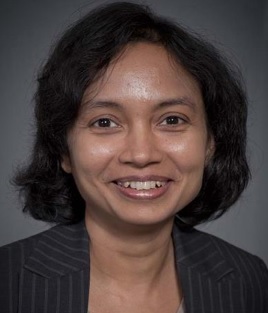 McGowan Institute for Regenerative Medicine affiliated faculty member Ipsita Banerjee, PhD, associate professor of chemical and petroleum engineering at the University of Pittsburgh Swanson School of Engineering, is the recipient of the School’s 2019 Faculty Diversity Award. 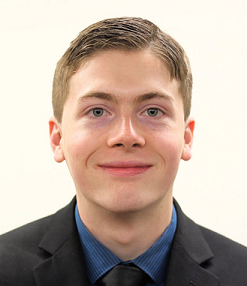 Trevor Kickliter, a junior mechanical engineering student in the Swanson School of Engineering and a team member in the laboratory of McGowan Institute for Regenerative Medicine affiliated faculty member David Vorp, PhD, was selected as one of six undergraduate researchers to represent the University of Pittsburgh at the 2019 Atlantic Coast Conference (ACC) Meeting of the Minds Conference hosted by the University of Louisville, March 29-31, 2019. Mr. Kickliter presented his research on the use of adipose-derived mesenchymal stem cells (ADMSCs) as a promising alternative to traditional surgical therapy for an abdominal aortic aneurysm (AAA). 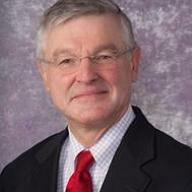 Pancreatic cancer is a grim diagnosis, with a five-year survival rate of less than 9 percent. To improve those odds, researchers at UPMC and the University of Pittsburgh School of Medicine sought genetic signatures in the largest study of its kind that could be used to better match drugs to patients and for early detection. 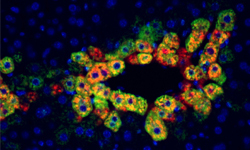 Do lymph nodes hold the key to regenerating failed organs? Our body’s lymph nodes generally go unnoticed, unless they become swollen and painful in the fight against infection. They’re part of a body-wide system that quietly grows immune cells, circulates them to infection sites, and carries away waste. 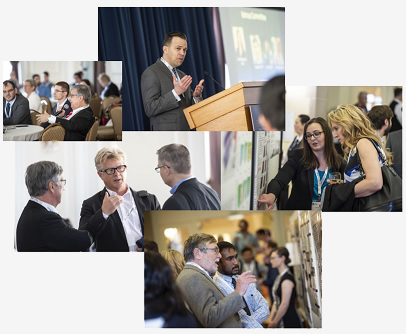 This first-ever open-to-the-public session of the annual scientific retreat was organized by McGowan Institute for Regenerative Medicine faculty members based on general questions they receive from the public almost on a daily basis. 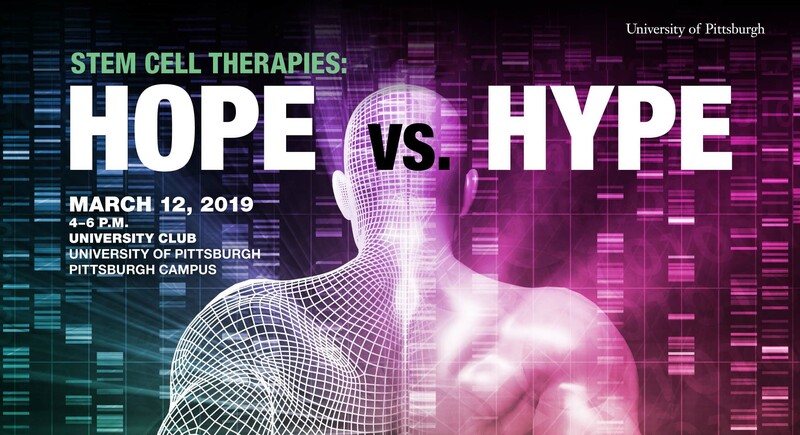 The purpose of the event is to provide an honest discussion with stem cell therapy and science communication experts on what is hope, what is hype, what is experimental, and what is therapeutic relative to various advertisements and promises regarding stem cells. The program’s conversation aims to sort out the alternative facts and the fake news surrounding the medical science of stem cells. Many factors determine the safety and efficacy of stem cell treatments. 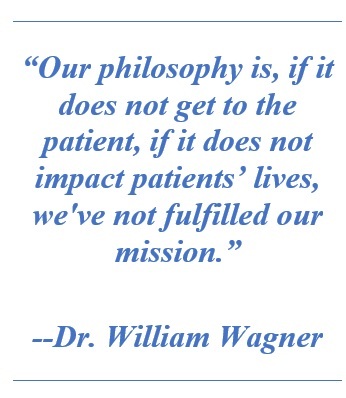 Simply put, you need the right cells, to the right patient, at the right time, in the right way. If scientists do not ensure the field of stem cells research is credible through good science and ethical practice, the field will quickly become unbelievable. The McGowan Institute for Regenerative Medicine held its 2019 Scientific Retreat March 11-12, 2019. The focus was on peer-to-peer networking, and the retreat provided many opportunities to explore collaborative endeavors with other researchers, participating guests, and external partners who are working to bring regenerative medicine technologies to clinical use. In the lab of McGowan Institute for Regenerative Medicine deputy director Stephen Badylak, DVM, PhD, MD, professor of surgery, University of Pittsburgh, and director of the Center for Pre-Clinical Tissue Engineering within the McGowan Institute, the major focus is the development of regenerative medicine strategies for tissue and organ replacement. 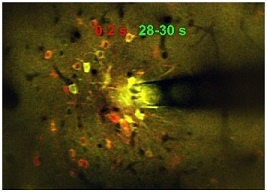 The utilization of mammalian extracellular matrix (ECM), or its derivatives, as an inductive template for constructive remodeling of tissue is a common theme of most research activities. 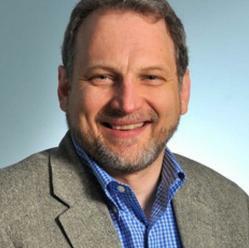 The 23nd Annual Carnegie Science Awards celebration will be held on May 10, 2019, at Carnegie Science Center’s new PPG Science Pavilion during which time McGowan Institute for Regenerative Medicine faculty member William Federspiel, PhD will be presented with the Life Sciences Award for his tremendous work and its impact on the vitality in the region. If you follow transplant news, you probably know the grim facts: Worldwide, there is an enormous and widening gap between the number of people who need transplant organs and the number of donor organs available. According to the United Network for Organ Sharing (UNOS), 20 people die every day waiting for a transplant. While UNOS and other organizations work to increase awareness and recruit more donors, researchers and doctors are working hard to find medical solutions that can help close that gap. 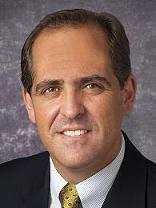 Pioneered at UPMC at the Center for Innovative Fetal Intervention at UPMC Magee-Womens Hospital which is directed by McGowan Institute for Regenerative Medicine affiliated faculty member Stephen Emery, MD, a new technique using microcoil embolization shows early promise in treating inoperable placental tumors. McGowan Institute faculty member J. Peter Rubin, MD, professor and chair of the University of Pittsburgh Department of Plastic Surgery, and William R. Wagner, PhD, professor and director of the McGowan Institute for Regenerative Medicine, shared their optimism and concerns over the substantial expansion of stem cell-based therapies in an Op Ed published in the Pittsburgh Post-Gazette on March 10, 2019. Nine patients at Penn Medicine have been cured of the Hepatitis C virus (HCV) following lifesaving heart transplants from deceased donors who were infected with the disease, according to a study published in the American Journal of Transplantation. The results highlight the potential for expanding the use of HCV-infected organs, including hearts, to broaden the donor pool for the more than 100,000 Americans currently on a transplant waitlist. 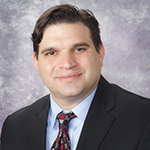 McGowan Institute for Regenerative Medicine affiliated faculty member Christian Bermudez, MD, Director of Thoracic Transplantation at the University of Pennsylvania and Associate Professor of Surgery at the University of Pennsylvania School of Medicine, was a team member on the study. 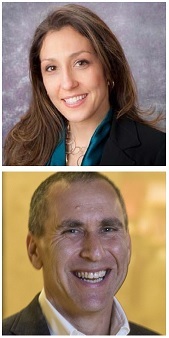 Congratulations to McGowan Institute for Regenerative Medicine affiliated faculty members Tzahi Cohen-Karni, PhD, Assistant Professor in the Department of Biomedical Engineering at Carnegie Mellon University (CMU), and Kathryn Whitehead, PhD, Assistant Professor in the Departments of Chemical Engineering and Biomedical Engineering at CMU, who have been awarded the 2019 Dean’s Early Career Fellowships for cutting-edge innovations in their fields and outstanding contributions to the college and university. Dean’s Early Career Fellowships are awarded to untenured faculty members who have been nominated by their department heads and then selected to receive the fellowship after review and discussion of the nomination package by the CIT Review Committee. The Peripartum Cardiomyopathy Network (PCN) is a network of physicians and nurses at clinical sites across the United States and Canada dedicated to both clinical care and investigation of peripartum cardiomyopathy. 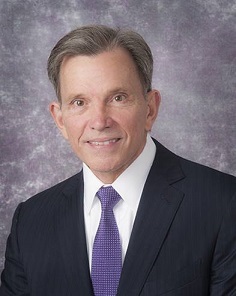 McGowan Institute for Regenerative Medicine affiliated faculty member Dennis McNamara, MD, Professor of Medicine, University of Pittsburgh and the Director of the Heart Failure/Transplantation Program at the University of Pittsburgh Medical Center, is a co-director of PCN. Neural stimulation is a developing technology that has beneficial therapeutic effects in neurological disorders, such as Parkinson’s disease. While many advancements have been made, the implanted devices deteriorate over time and cause scarring in neural tissue. 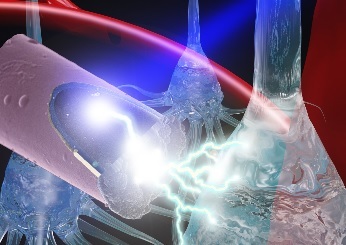 In a recently published paper, McGowan Institute for Regenerative Medicine affiliated faculty member Takashi Kozai, PhD, an assistant professor of bioengineering in the University of Pittsburgh Swanson School of Engineering, detailed a less invasive method of stimulation that would use an untethered, ultra-small electrode activated by light, a technique that may mitigate damage done by current methods. Carnegie Mellon University (CMU) Biomedical Engineering (BME) PhD student Saigopalakrishna “Sai” Yerneni, co-advised by McGowan Institute for Regenerative Medicine affiliated faculty members Phil Campbell, PhD, Research Professor at the Institute for Complex Engineered Systems at the Carnegie Institute of Technology (School of Engineering) at CMU, and Lee Weiss, PhD, Emeritus Research Professor, CMU, is the recipient of a competitive 2019 Young Investigator Award and Scholarship from the International Society for Extracellular Vesicles (ISEV) for his work on extracellular vesicles in host-pathogen interactions. 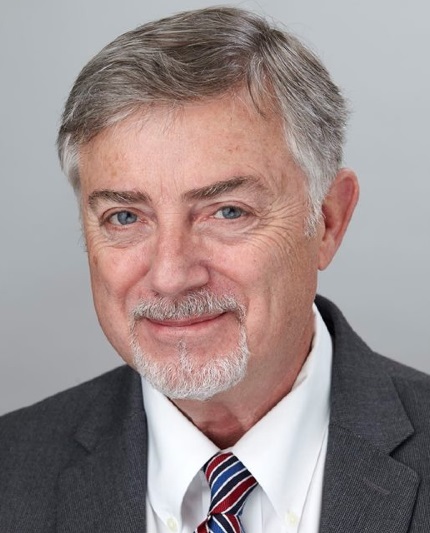 As a part of the award, he will be giving a talk at the ISEV 2019 annual meeting in Kyoto, Japan. 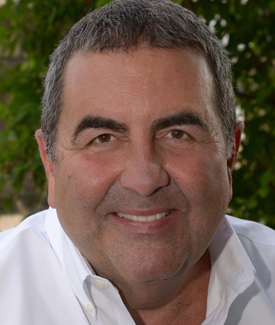 The Medical Technology Enterprise Consortium (MTEC) has named McGowan Institute for Regenerative Medicine affiliated faculty member Ron Poropatich, MD, one of its newest board members. MTEC is a 501(c)(3) biomedical technology consortium collaborating under an Other Transaction Agreement (OTA) with the U.S. Army Medical Research and Materiel Command (USAMRMC) that serves those who serve our nation. In partnership with the Department of Defense (DoD) and private support, MTEC is working to prevent injuries and accelerate the development of revolutionary medical solutions that will enhance wound healing and return the wounded to fully functioning lives. Ultimately, all citizens will benefit from these technologies and health care solutions. 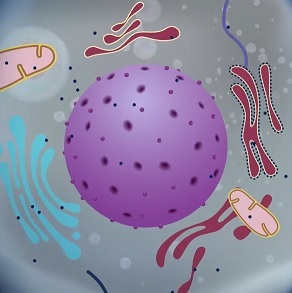 Our cells sometimes have to squeeze through pretty tight spaces. And when they do, the nuclei inside must go along for the ride. Using super-sensitive microscopic imaging, a team of scientists from the University of Pittsburgh and Carnegie Mellon University have made a fundamental biological discovery that explains the structure of the nuclear envelope and gives tantalizing clues as to how cells squish through narrow openings without springing a leak. 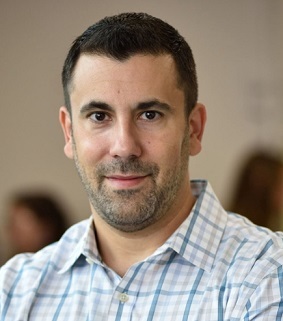 McGowan Institute for Regenerative Medicine affiliated faculty member Adam Feinberg, PhD, Associate Professor in the Departments of Biomedical Engineering and Materials Science and Engineering at Carnegie Mellon University, has been elected to the Leadership Advisory Committee (LAC) for the Advanced Regenerative Manufacturing Institute (ARMI). In animal models and patient tissues, researchers from the University of Pittsburgh School of Medicine—including McGowan Institute for Regenerative Medicine affiliated faculty members Satdarshan “Paul” Monga, MD, professor of pathology and the founding director of the Pittsburgh Liver Research Center at Pitt’s School of Medicine, and Michael Oertel, PhD, assistant professor of pathology and a member of the Pittsburgh Liver Research Center —have identified a new molecular pathway in the liver that suggests a commonly used anti-rejection medication could be repurposed to treat certain liver cancers. 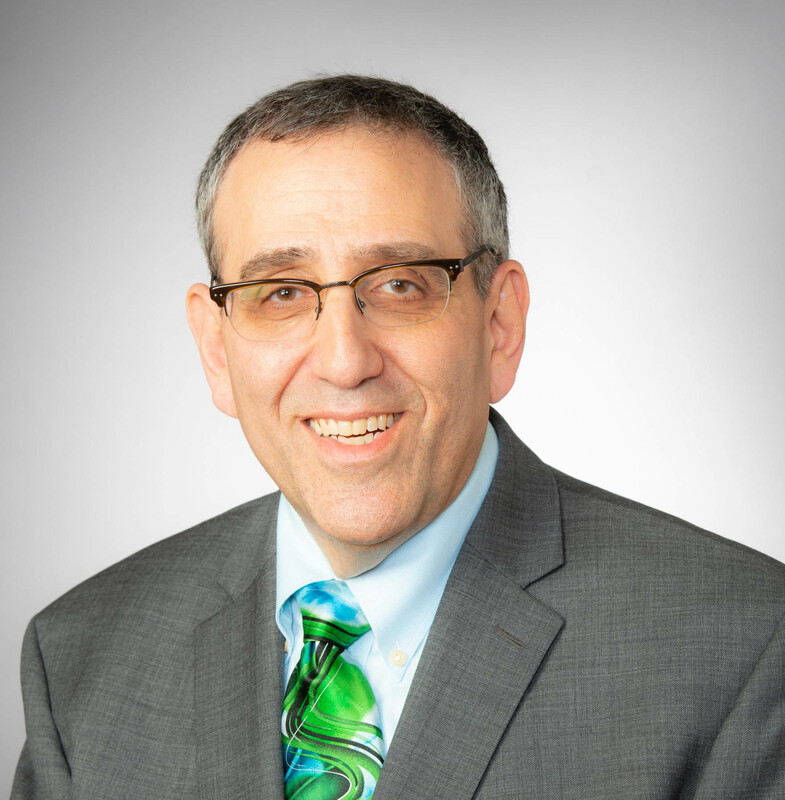 McGowan Institute for Regenerative Medicine faculty member Bernard J. Costello, DMD, MD, dean of the University of Pittsburgh School of Dental Medicine, has begun his year as president of the American Cleft Palate-Craniofacial Association (ACPA). 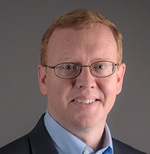 The University of Pittsburgh’s Center for Medical Innovation (CMI) awarded grants totaling $60,000 to three research groups through its 2018 Round-2 Pilot Funding Program for Early Stage Medical Technology Research and Development. The latest funding proposals include a new drug-eluting contact lens for treatment of dry eye disease, a new method of measuring ocular changes in glaucoma, and a new instrument for management of ketogenic diets. Each of these projects includes McGowan Institute for Regenerative Medicine affiliated faculty members on their research teams. 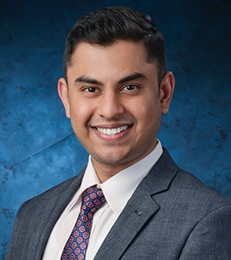 McGowan Institute for Regenerative Medicine affiliated faculty member Abhinav Humar, MD, Clinical Director of the Thomas E. Starzl Transplantation Institute, Chief, Division of Transplantation in the Department of Surgery at the University of Pittsburgh Medical Center, Professor in the Department of Surgery at the University of Pittsburgh School of Medicine, and a Staff Physician at the Pittsburgh VA Medical Healthcare System, is the principal investigator of the clinical trial entitled, “Safety and Preliminary Efficacy of Donor-derived Regulatory Dendritic Cell (DCreg) Infusion and Immunosuppression Withdrawal in Living Donor Liver Transplantation” (ClinicalTrials.gov Identifier: NCT03164265). 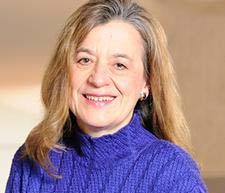 McGowan Institute for Regenerative Medicine affiliated faculty member Anna Balazs, PhD, has been at the Swanson School of Engineering since 1987 and is now a Distinguished Professor in chemical and petroleum engineering. As reported by Amerigo Allegretto for Pittwire, Dr. Balazs is working to transform the future through her research of soft robotics, which could have revolutionary applications across a variety of fields — from surgery in hospitals to rehabilitating patients to providing safer industrial manufacturing conditions. The Badylak Lab was featured recently on the weekly TV news show, Full Measure. McGowan Institute for Regenerative Medicine deputy director Stephen Badylak, DVM, PhD, MD, Professor in the Department of Surgery at the University of Pittsburgh and Director of the Center for Pre-Clinical Tissue Engineering within the McGowan Institute, was interviewed by Joce Sterman, an investigative journalist whose work has won her numerous awards including regional Emmys, Associated Press recognition, and an Edward R. Murrow award for investigative contributions to breaking news. Congratulations to McGowan Institute for Regenerative Medicine deputy director Stephen Badylak, DVM, PhD, MD, professor in the Department of Surgery at the University of Pittsburgh and director of the Center for Pre-Clinical Tissue Engineering within the McGowan Institute, as his h-index (Scopus) has reached 100. The h-index is an author-level metric that attempts to measure both the productivity and citation impact of the publications of a scientist. The index is based on the set of the scientist’s most cited papers and the number of citations that they have received in other publications. Recognizing their impact in industry and government, the University of Pittsburgh’s Swanson School of Engineering announced its 2019 Distinguished Alumni honorees. The recipients, who represent the School’s six departments and the Swanson School overall, will be honored at the 55th annual Distinguished Alumni Banquet on March 28, 2019, at 5:30 pm in the Connolly Ballroom of Alumni Hall. The “magic carpet” featured in tales from “One Thousand and One Nights” to Disney’s “Aladdin” captures the imagination not only because it can fly, but because it can also wave, flap, and alter its shape to serve its riders. 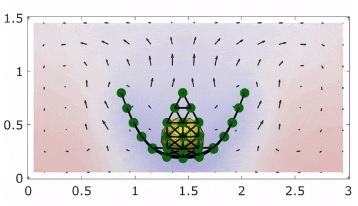 With that inspiration, and the assistance of catalytic chemical reactions in solutions, a team from the University of Pittsburgh’s Swanson School of Engineering has designed a two-dimensional, shape-changing sheet that moves autonomously in a reactant-filled fluid. Lizards can regrow an entire tail and salamanders can regrow a leg. Unfortunately, our human bodies mainly just close wounds and make scar tissue. But just imagine the possibilities if we could grow a new limb after an amputation or a new organ, rather than needing a transplant? That is the focus of a recent interview by Julie Rose, BYU Radio, with McGowan Institute for Regenerative Medicine deputy director Stephen Badylak, DVM, PhD, MD, professor in the Department of Surgery and director of the Center for Pre-Clinical Tissue Engineering within the McGowan Institute. McGowan Institute for Regenerative Medicine affiliated faculty member Robert Bowser, PhD— Chairman of Neurobiology and a Professor of Neurology and Neurobiology at the Barrow Neurological Institute and St. Joseph’s Hospital and Medical Center in Phoenix, Arizona, and the Director of the Gregory W. Fulton ALS and Neuromuscular Research Center at Barrow—is a co-principal investigator on one of seven research partnerships between Arizona biomedical scientists and clinicians that are being funded through a Flinn Foundation program to advance the state’s growing niche in precisiook sn medicine. 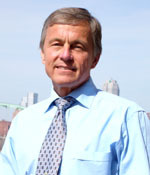 McGowan Institute for Regenerative Medicine affiliated faculty member John Kellum, MD—Professor in the Departments of Critical Care Medicine, Medicine, Bioengineering, and Clinical and Translational Science at the University of Pittsburgh and the Director of the Center for Critical Care Nephrology and the Vice-Chair for Research, both appointments in the Department of Critical Care Medicine—is the lead investigator on a pilot study for the RenalSense® Clarity RMS® critical care monitoring system being conducted at the University of Pittsburgh Medical Center (UPMC). A hallmark of neurodegenerative diseases like Huntington’s is the progressive death of nerve cells in the brain. The cells don’t die quickly, though. They first start to disconnect from each other because their neurites — long finger-like extensions that make connections all through the brain — become smaller. 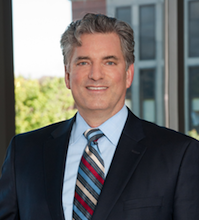 The Pennsylvania Pediatric Medical Device Consortium (PPDC) has announced a partnership with two programs at the University of Pittsburgh. Formerly the Philadelphia Pediatric Medical Device Consortium, the PPDC’s new name reflects its statewide reach. 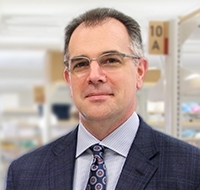 This expansion comes on the heels of a five-year, $6 million grant renewal from the Consortium’s sponsor, the U.S. Food and Drug Administration.